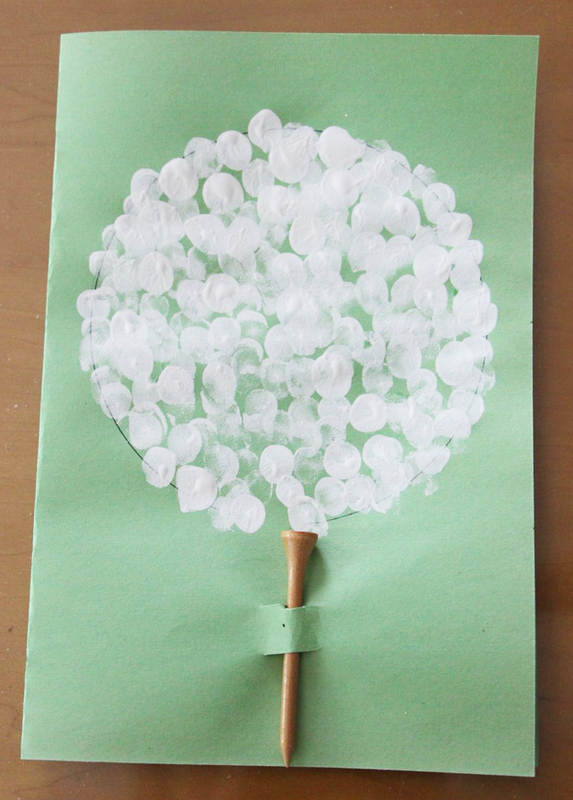 This father’s day, have fun creating a one-of-a-kind homemade card together. The golf theme is popular for father’s day but can be adapted for his favourite sport using different colour paint for various sports balls. Bonus points if you get a golf tee monogrammed for a truly personalized touch! 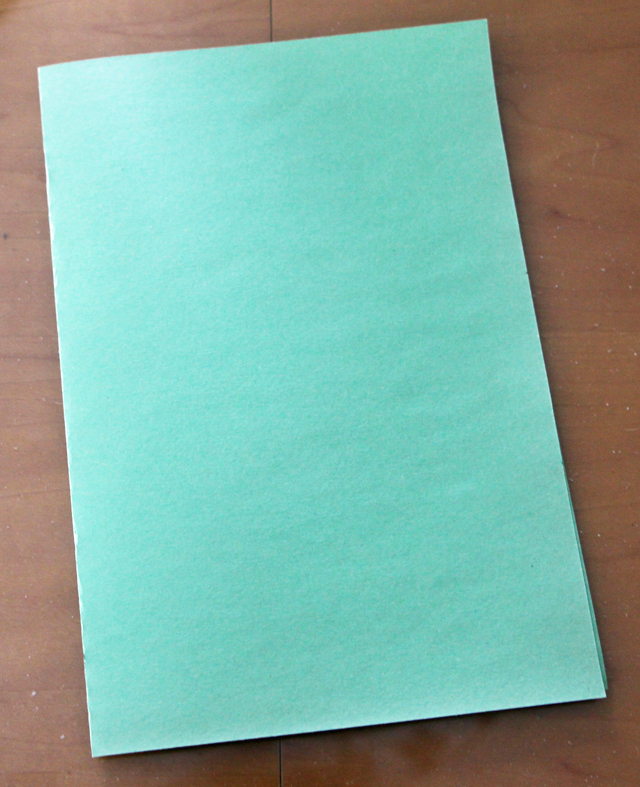 Take a piece of green construction paper and fold it in half to get the fold vertically. Take your marker and write your father’s day message on the inside. Take a small plate and trace the outline of the circle in the middle of the front side of the card. Take your golf tee and place it right under the circle you drew. Then, draw a one-inch line with your pencil in the middle of the tee. Cut this thin slit. Then, cut a second slit about half an inch underneath the first slit. This will create a tab for the golf tee. Pour the white paint into the small plate. Take your fingertips and dip them into the paint (but not too much) and dab your fingers onto the card within the circle outline. Layer the fingerprints to cover up the entire circle, but don’t layer it too thick, as you want to be able to tell that the golf ball is made up of fingerprints! Let the paint dry for a couple hours and you can write a message on the front cover of the card. Slip in the golf tee into the tab and your card is ready!